In fact, it is not easy to achieve this target. Statistics from the MPI show that Viet Nam has only 21 per cent of small- and medium-d enterprises (SMEs) participating in global value chains, while this figure in Thailand is over 30 per cent and Malaysia is 46 per cent. Therefore, in order to improve rankings in ASEAN, it is certain that Vietnamese enterprises must "go faster". However, that does not mean that businesses need to be afraid because Viet Nam has a number of opportunities. 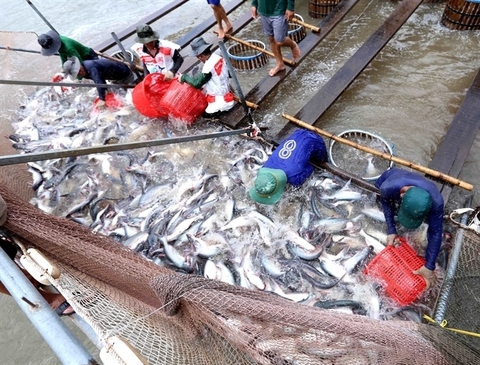 Evaluating the opportunities for Vietnamese enterprises to participate more deeply in the global value chain, Minister of Industry and Trade Tran Tuan Anh said that the recent change in global value chains has placed Viet Nam in a more important production base. 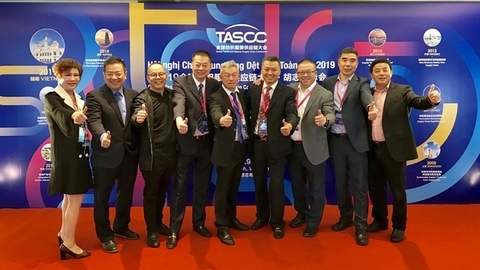 Previously, some East Asian countries such as Japan and the Republic of Korea chose China and ASEAN countries as production bases for export to their trading partners. However, China is gradually becoming a consumer market instead of a manufacturing centre, especially in the context that the US-China trade war may take a long time, so ASEAN countries, especially Viet Nam have the opportunity to become an alternative destination for investment. "China + 1 Strategy" is being pursued by multinational companies to find another nation besides China to avoid a rapidly growing trend of labour wages in China, but this country needs to be close enough to export back to China. However, the Minister of Industry and Trade also acknowledged that this issue cannot be implemented in a short time if Viet Nam does not soon upgrade production capacity and restructure the economy towards industrialisation. 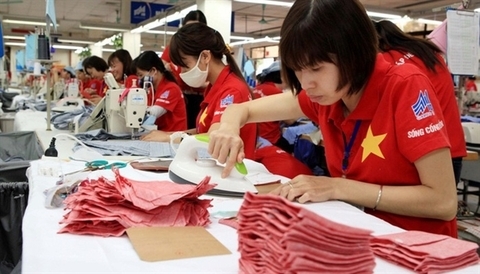 Currently, Vietnamese labour costs are increasing and can no longer be a competitive advantage. 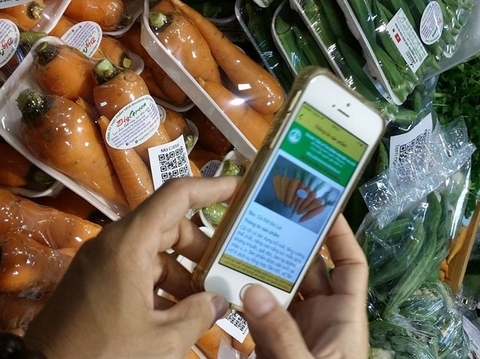 Therefore, if Viet Nam cannot boost technology application and make use of technology transfered from foreign direct investment (FDI) enterprises, the country will lose the opportunity to accelerate the industrialisation and modernisation of the country. 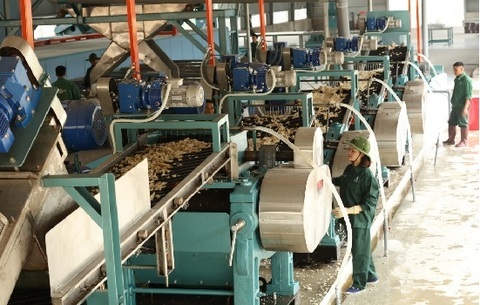 Le Duong Quang, president of the Association for Supporting Industry in Viet Nam, said the difficulties that Vietnamese enterprises face when participating in the supply chain is that some manufacturing industries have frequent changes in product designs (such as the change in models of mobile phones every year). Besides, there are still limitations in the State’s policies. 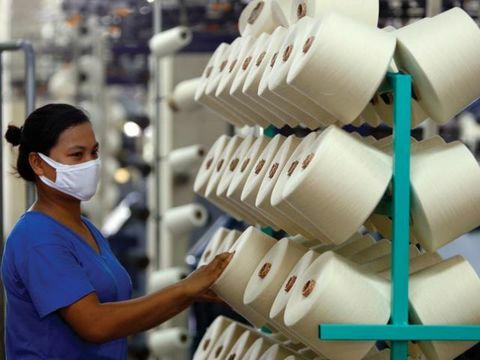 For example, textile and footwear enterprises say that localities do not have specific plans for zonning auxiliary industries, for raw material areas and there has been no practical policies to encourage the processing of domestic raw materials.